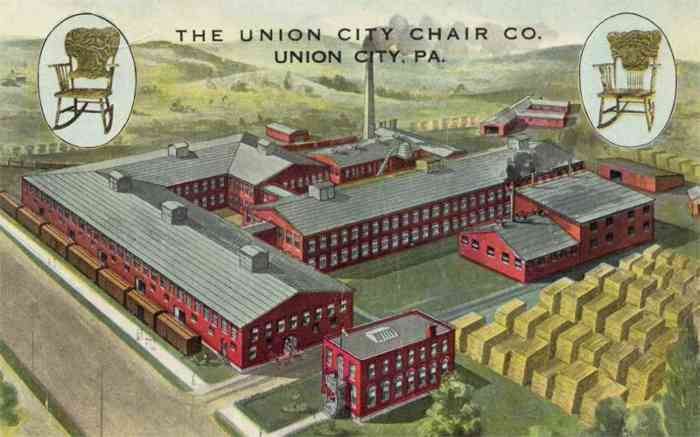 List of Information About Union City, PA and Surrounding Area. List of Services in Union City, PA and Surrounding Area. List of Businesses in Union City, PA and Surrounding Area. 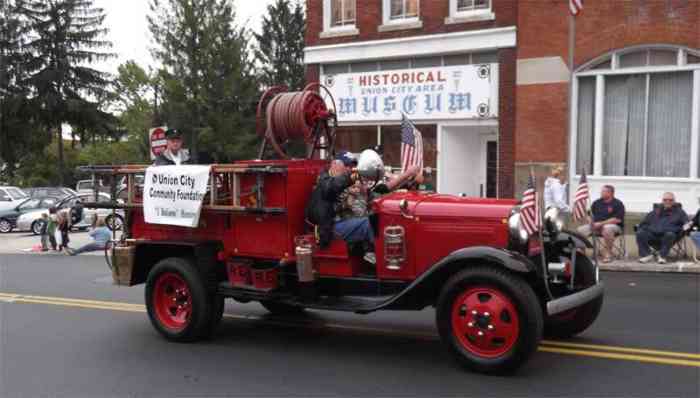 List of Organizations in Union City, PA and Surrounding Area. The Union City area is a thriving rural community of families, businesses and organizations dedicated to encouraging growth while maintaining small town values. Located in scenic Northwest Pennsylvania, Union City offers a charming, small town atmosphere with many historical and natural attractions within a close proximity. 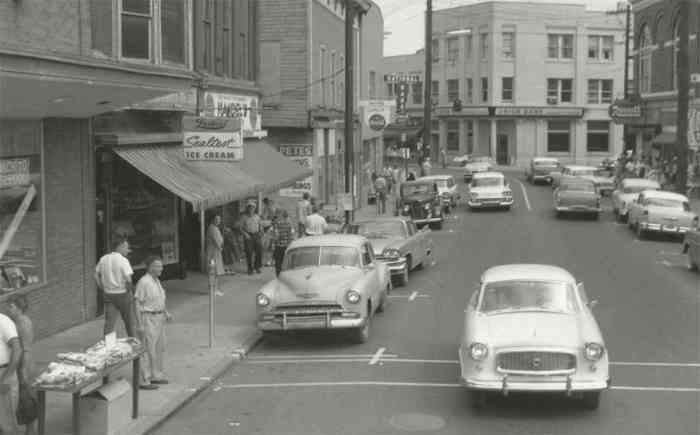 Founded in 1800, the community has managed to retain many of its traditional qualities while expanding to offer many services found in larger cities. Union City is located at the junction of US Route 6 and State Highway 8 and is just a short distance from I-79, I-90, and Erie, PA.